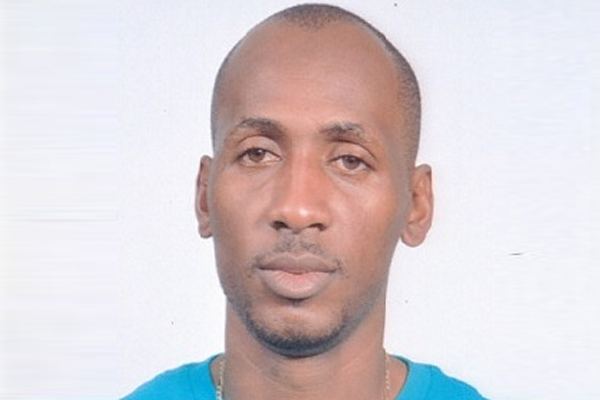 Basseterre, St. Kitts (CUOPM) – Everton Cannonier, a football coach and trainer from St. Kitts and Nevis, has been awarded a coaching scholarship to train at the prestigious Semmelweis Institute of Coaching and Sports Education in Budapest. The course, which is due to be held until June 6, covers a host of sports subjects ranging from training theory, sport physiology and sport pedagogy, to sport psychology, conditioning and sports specialisation. “I am just happy to have been awarded this opportunity to increase my knowledge and skills and to return home and work with football players,” said Cannonier as quoted in a news release from the Association of Caribbean Olympic Committees. Since 1997, the St. Kitts and Nevis Olympic Committee (SKNOC) has facilitated the attendance of 19 local coaches to participate in this unique coaching experience. The 2013 recipient of the scholarship was strength and conditioning coach, Mr. Allister James. The last two appointments for the purpose of football were John Gumbs in 1997 and Andy Blanchette in 2004.